We will try to call you back as soon as possible. 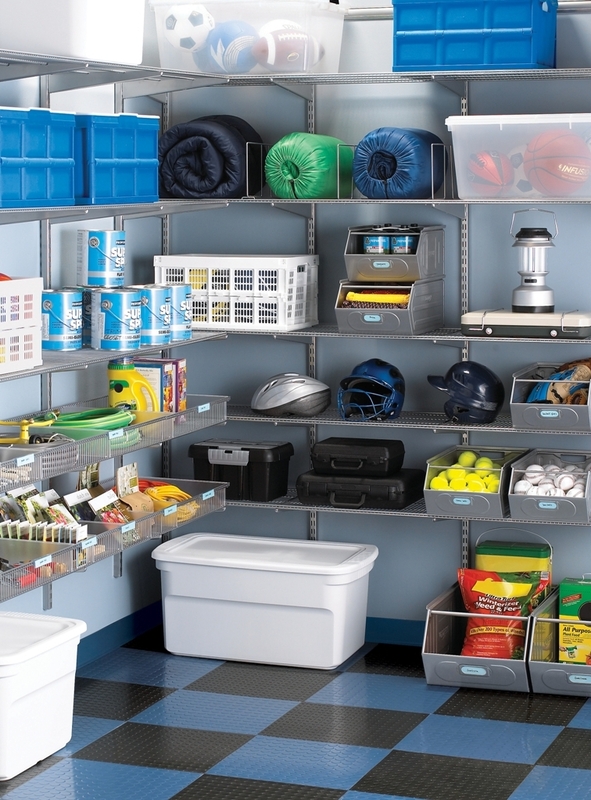 The storage system in the Elfa storage room will help you transform it beyond recognition. From a dusty closet, the smallest room in your apartment will turn into additional meters of usable space, where you can store the necessary things without fear of losing them. 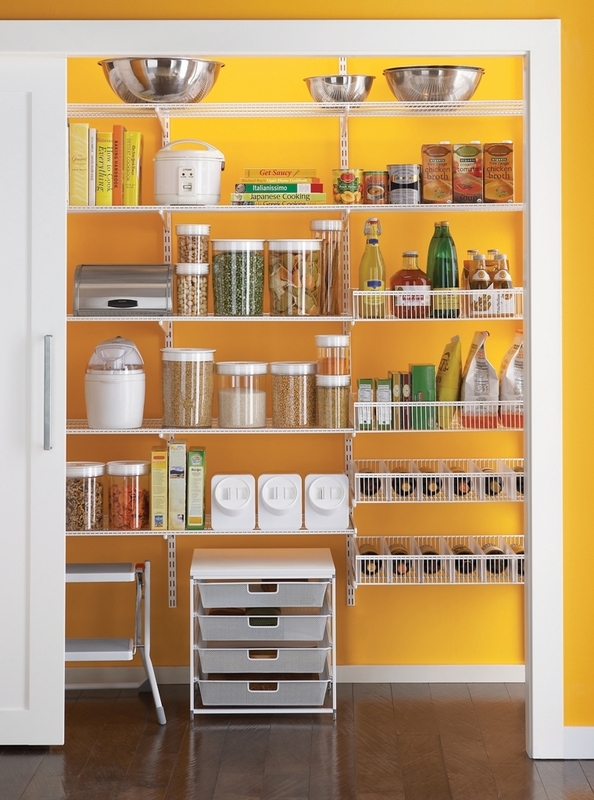 Starting the arrangement of the pantry, select the necessary components and ensure the use of quality materials. 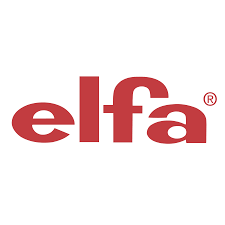 Elfa has everything you need to organize your dream room! A wardrobe is not only practical, but also very comfortable: things do not crumple, do not clothe, do not get lost, and are always in their places. The ideal hallway requires impeccable organization of space. An effective solution - modern storage systems for the hallway. Even if a child neatly folds toys and things, their number is such that a standard wardrobe is not enough. Elfa combines modern bedroom design with new functionality. There are more things in your workshop, but less space and, at the same time, there is not enough time for cleaning? 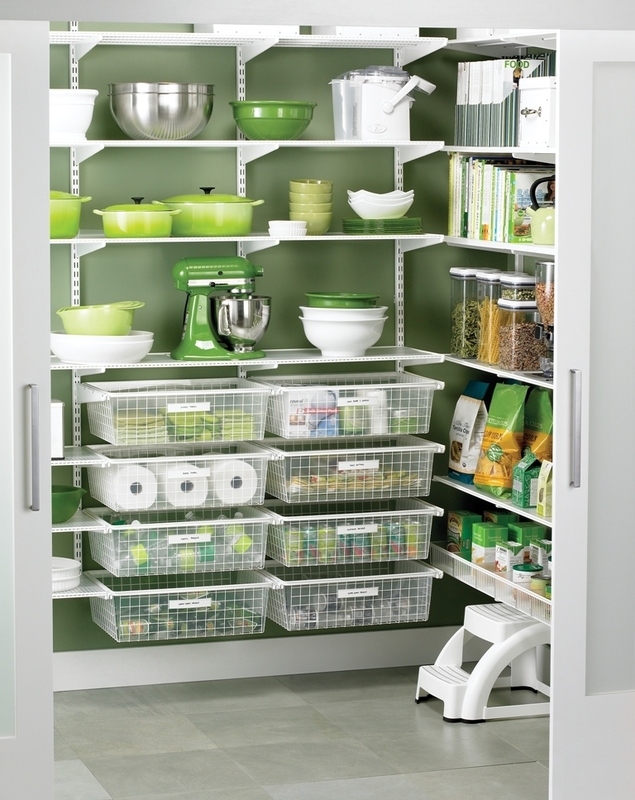 Maximum functionality and ergonomics - the principle of creating a good kitchen. Laundry room, as a rule, is full of special things that need to be put in their places. Take out the skates and hockey sticks, remove the tennis racket in its place, without delay and additional difficulties. From a dusty closet, the smallest room in your apartment will turn into additional meters of usable space. Elfa office storage systems are the comfort of office workers and the ideal order in the workplace. In the world of design, indoor flowers play not complementary, but style-making role. In the apartment or private house, they form a unique interior. 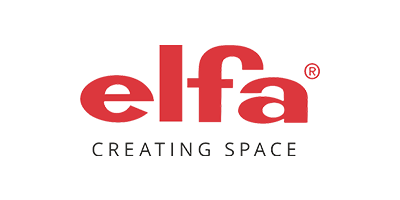 Adjusting to you, the storage system for the Elfa living room will be the best assistant in styling the main room of the house and will be pleased with an affordable price, ease of use, as well as long-term service.